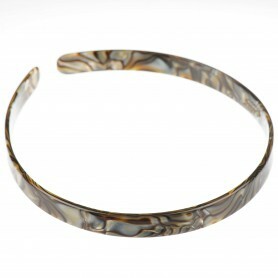 Home / Headbands / French Made Headband "Happy peak"
This headband is made of 100 % plastic, without metal parts, what makes it hypoallergenic healthy fashion accessory. 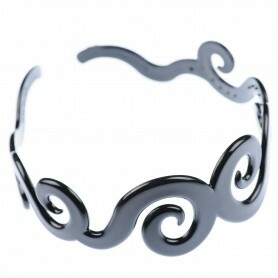 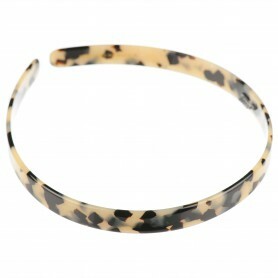 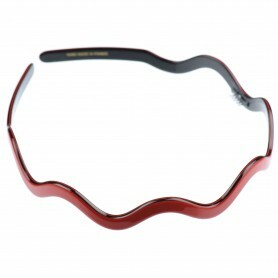 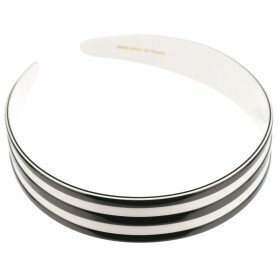 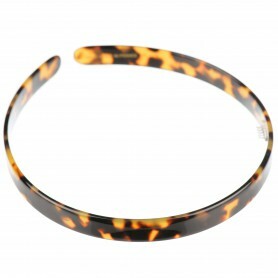 Handmade in France and polished to perfection – this headband will hold back your hair with an elegant ease. 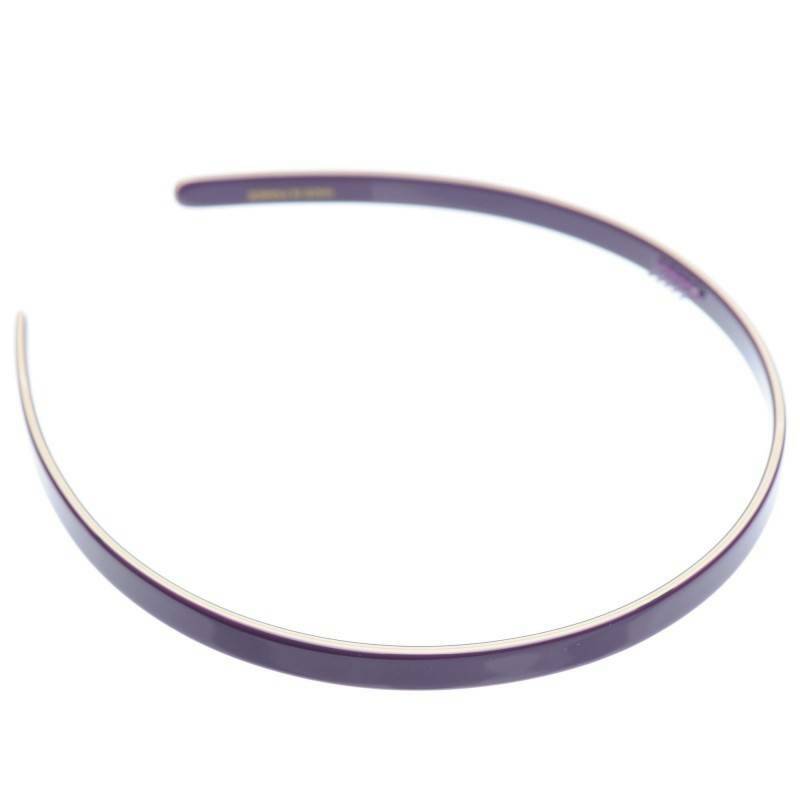 This violet and ivory color headband is very comfortable, secure and perfect choice for those, who prefer minimalistic style.